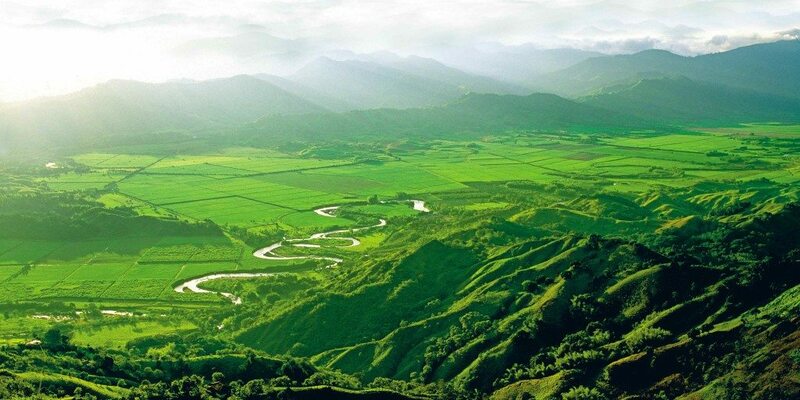 Colombia is one of the most beautiful countries in South America. With historic sites, museums, monuments, and parks, there are many activities that you can choose from. Whether you are a local or an international tourist, there is a lot to learn from the diverse culture and beautiful sceneries. 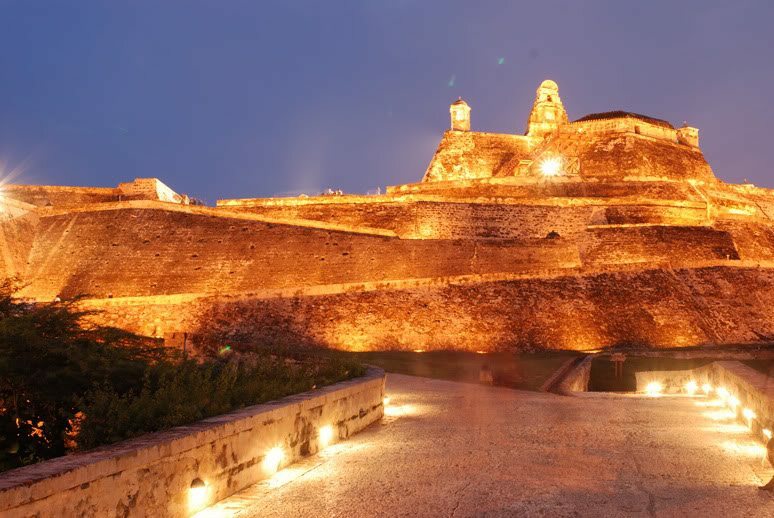 Found in the city of Cartagena, walled city is an amazing place to visit. Filled with vibrant color, amazing architecture and restaurants, the walled city is where many tourists go for a walk. There are churches and some of the colonial memorabilia like the horse drewn carriages. It is a great way to immerse in the culture and history of Colombia. It is an art museum located in Colombia’s capital city, Bogota. It receives a lot of tourists and students annually who go to see. 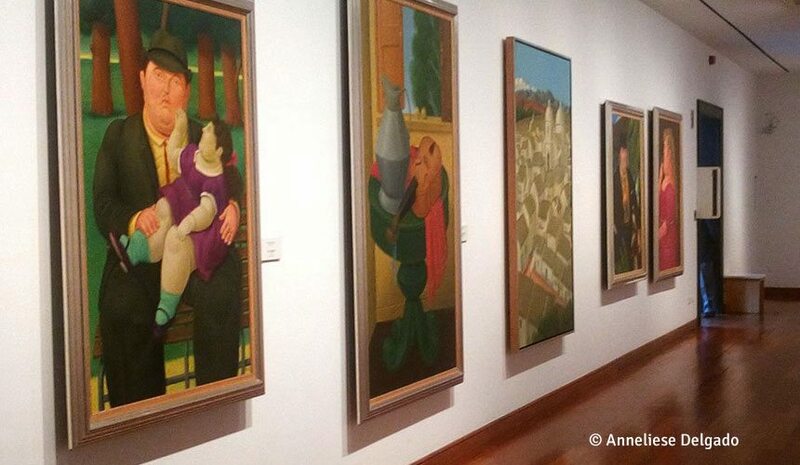 It was named after renowned Colombian artist Fernando Botero who donated art work, both his and of others. Get to enjoy the many paintings and sculptures for free. This is a great archeological site to go for a hike. It is located between Sierra Nevada de Santa Marta and Teyuna Park. Tourists get to see mountains, waterfalls, rocks and the green terrain that lies with the lost city. There is a lot of history to be learned by visiting the Lost City as the place has been traced back to AD 800. 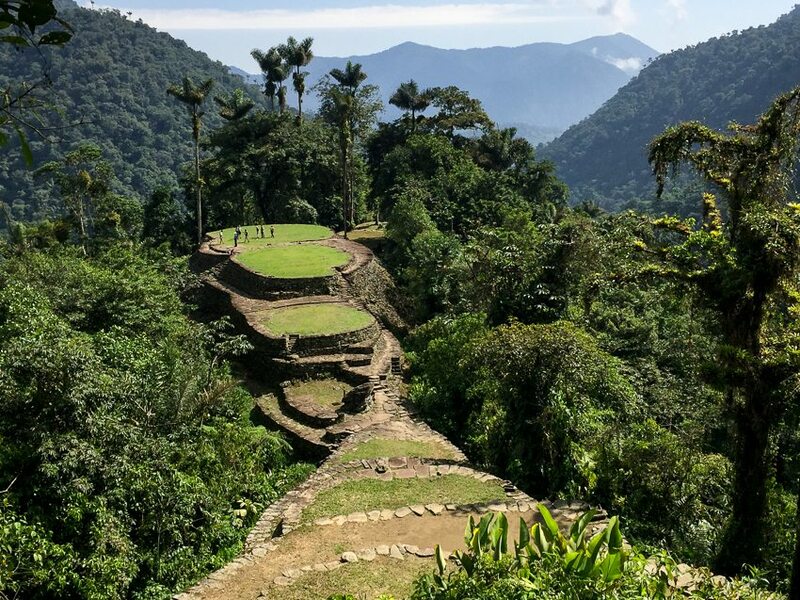 Much like the lost city, Cocora Valley is a great place to go hiking. 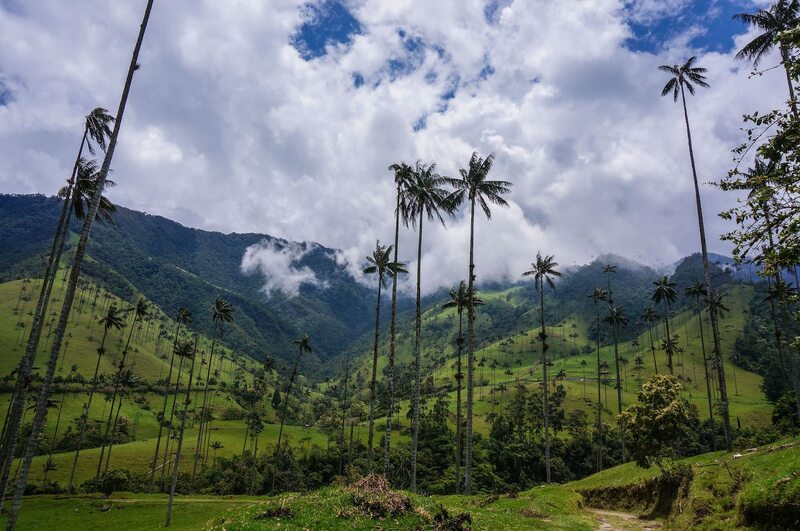 The most interesting thing in the Cocora valley is the natural growing wax palms. Their height of around sixty meters high makes them stand out from other palm trees. You will not have to hire a tour guide as the place has marking of which routes to follow. 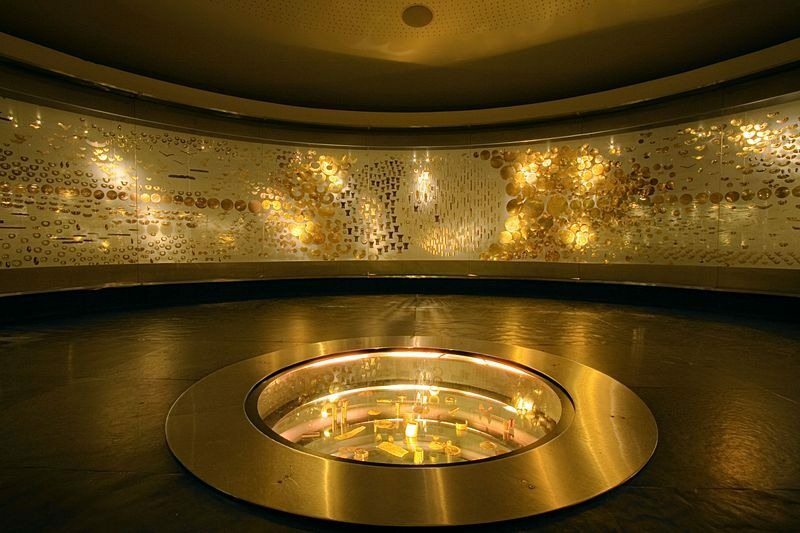 Otherwise known as Museo del Oro, it has over 55,000 artifacts made out of gold and other metals. As a result, it has become one of the most visited places in Bogota. The artifacts contribute towards learning of the pre-Hispanic culture in Colombia. 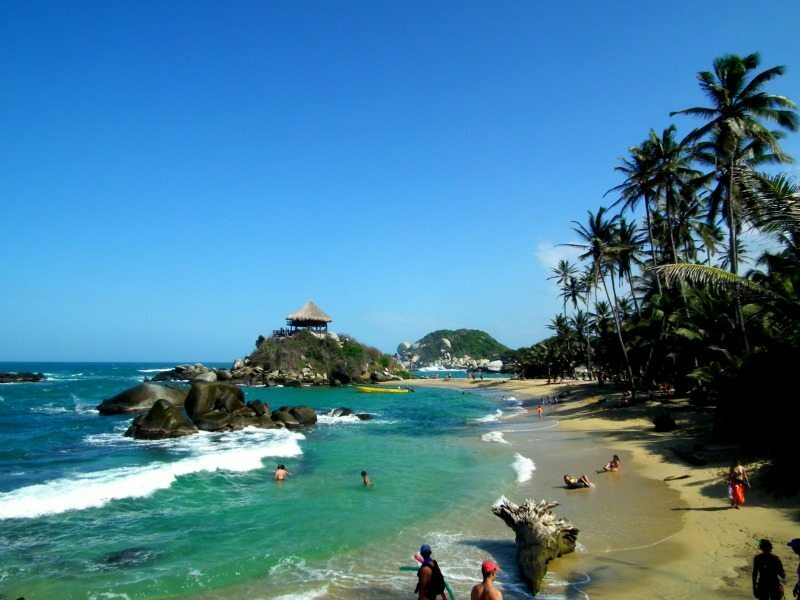 Located in North of Colombia, the Tayrona national park is where one goes to enjoy a trek through an indigenous forest. As one strolls through the forest, you might run into monkeys among other wild animals. In addition to the rainforest, one gets to enjoy the sandy beaches at the along the Caribbean coast. This is a fortress located in Cartagena. It is an important historical site as it was built by the Spanish during the colonial era. It was built with an aim of preventing foreigners from getting into the colonial Colombia. 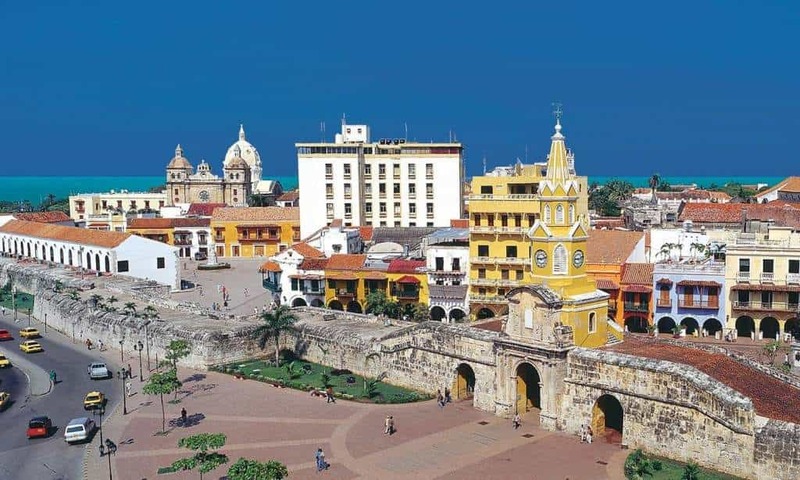 Get to enjoy beautiful views of the surroundings of Cartagena as you learn its history. Coffee is a huge part of Colombia. It is one of the leading coffee exporters in the world. The visit is important as you actually get to learn from how coffee is harvested to how it is processed to the final product. It is an island off the coast of Nicaragua in the Caribbean Sea. It is popular for diving activities, white sandy beaches and the view of the blue ocean. Reggae music is widely popular on the island. It will not be considered a nice place to visit unless there are vibrant nightlife and tasty food. In Colombia, there are many places such as Café De Mar where people can go to enjoy wine. La Macarena Gourmet in Bogota, on the other hand, is a restaurant where you can enjoy some of the Colombian dishes. These are ten of the best things to do in Colombia. It is evident that one will be spoilt for choice as they are all unique and interesting in their own way.